If you don’t want a record of which web pages you’ve visited using Google Chrome browser, Built-in browser, Mozilla browser, or any other browser you can delete all or some of your browsing history. 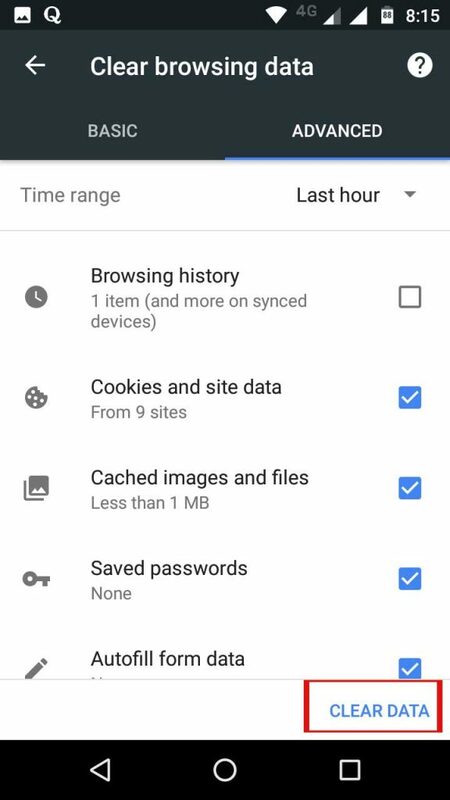 You can remove browser history, cache, and form data, saved passwords on android phone. 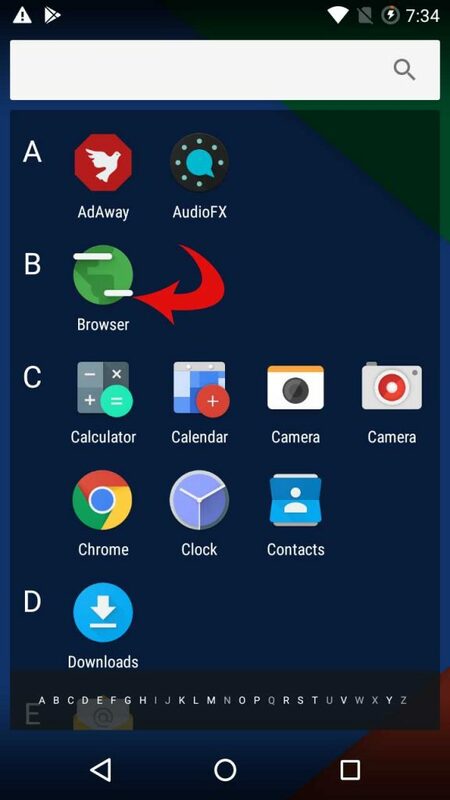 Following are the ways you can delete your browser history from android phone. At last, you will get to know how to browse the internet from phone privately, without storing any data on your phone. Nowadays most of the android users use Google Chrome as their first browser so here first we will talk about Google Chrome. Your History page shows the web pages you’ve visited on Chrome in the last 90 days. It doesn’t store pages you’ve visited in Incognito mode, or pages you’ve already deleted from your browsing history. At the bottom, swipe up on the address bar. Tap History. 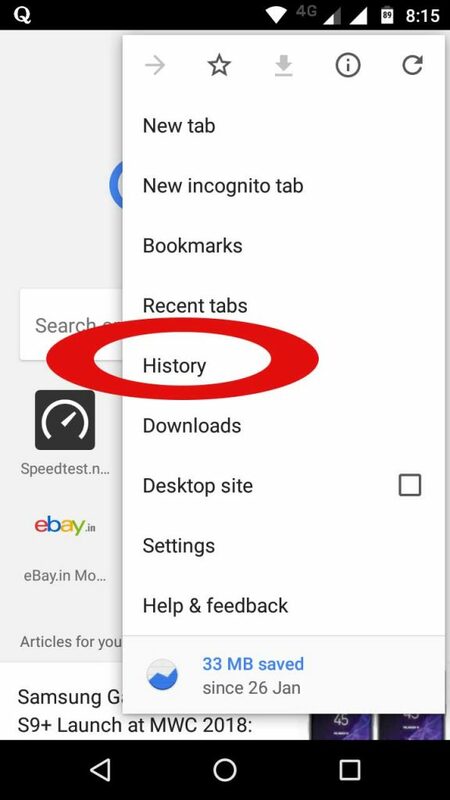 If your address bar is at the top, tap More History. Next to “Time range,” choose All time. 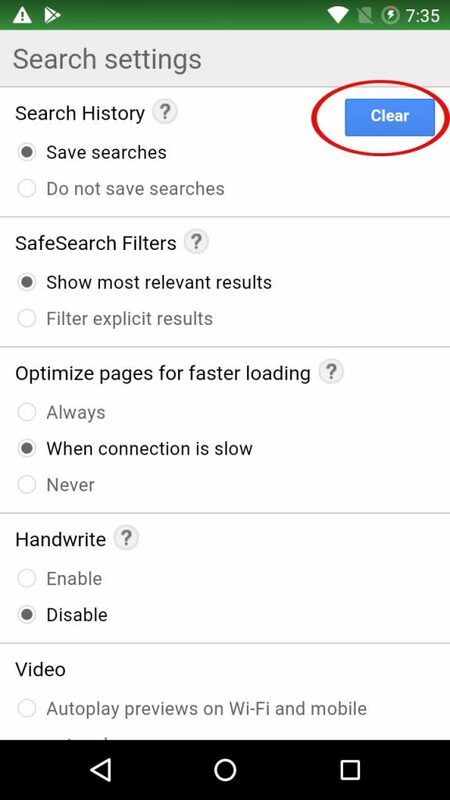 Check “Browsing history.” here you will see Browsing History, Cookies, cache, Saved Passwords and Autofill Data. Uncheck any other data you don’t want to delete. Here you will see Browsing History, Cookies, cache, Saved Passwords and Autofill Data. Uncheck any other data you don’t want to delete. Open your browser and tap the three vertical dots in the top right-hand corner. Choose History from the menu. Like Chrome, you’ll see a large Clear Browsing History button, only this time, it’s located at the bottom of the page. However, unlike Chrome, there’s no way to specify which other data you want to delete. The app will just give you an on-screen prompt to confirm your action. Tap OK, and the data will be wiped. 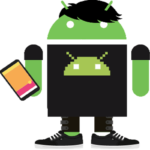 2 Ways How to Browse Privately on Android Phone?